Should I RV with or without a toad? Once you’ve made a decision to go with a motorized RV, or motorhome, it’s common for this to be the next question. Before we jump in, let’s clarify what a toad is, because it goes by many names. A toad is a vehicle that RVers tow behind their motorhome. It’s also called a dinghy or a tow vehicle. RVers choose to tow a vehicle because of the convenience a toad offers once they’ve reached their destination—making it easier to shop for groceries, sightsee, and drive through tight or congested city streets. RVing with a tow vehicle might look something like this: you arrive at your destination and you set up camp. Part of setting up camp will include unhooking your tow vehicle. 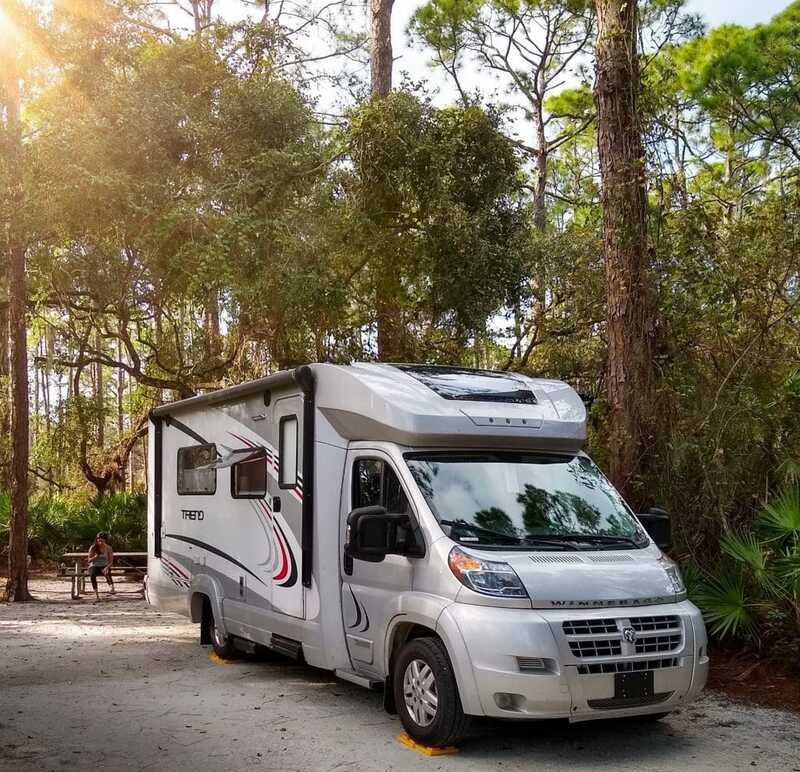 Once your vehicle is unhooked, you’re free to explore and run errands without having to drive your RV until it’s time to move onto your next destination. 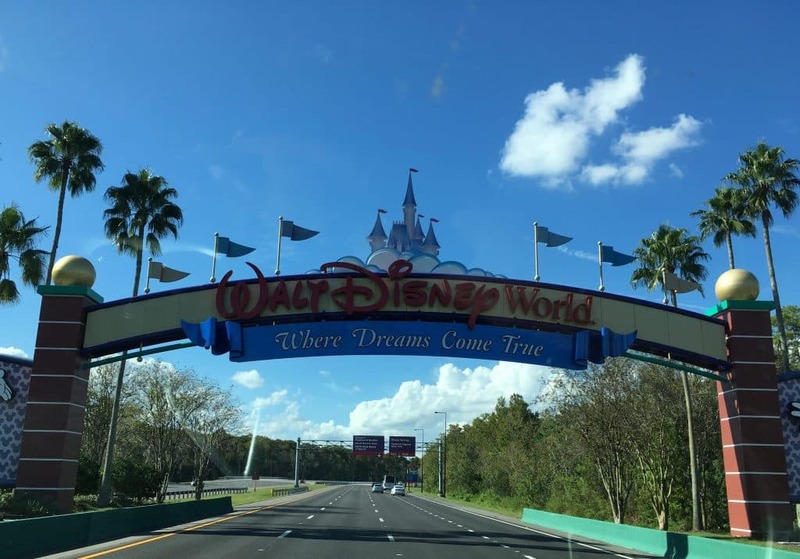 This means that your RV’s slides and awning will be able to stay out for the duration of your stay (if it’s not windy, of course) and you’ll be free to drive around in a regular vehicle without having to break camp whenever you leave. Sounds great! So why would anyone RV without a toad? The number one reason someone will RV without a toad is their RV is not rated to tow a vehicle—a very good reason! The other reasons have to do with the downsides to towing a vehicle behind your RV. While a toad can offer convenience at your destination, it has a few drawbacks on the drive to your destination. Driveability will suffer. Having a tow vehicle will most definitely add length and weight. If you’ve never driven an RV before, you’ll want to keep in mind that adding a toad will add some difficulty. Because of the added weight, a toad will affect your acceleration, fuel economy, and braking. Any RV will be easier to drive without a toad. Driving can feel like a breeze without the added length and weight that a toad will add. Maintenance is another reason to go without a toad. If you decide to tow a vehicle, you’ll have to maintain and insure a second vehicle. Not only is the maintenance an extra thing to worry about, it costs extra money. There are also accessories that you’ll need in order to tow and those also cost extra money. Believe it or not, convenience is another reason to RV without a toad. It’s true that a toad offers the convenience of not breaking camp and driving around in a regular vehicle, but driving around in your house offers its own conveniences. Have you ever returned from a hike or a shopping trip just starving? If you drove your RV to the trailhead or city parking lot, you also drove your kitchen there. Your entire fridge and pantry are available to you right upon your return. This is especially helpful if you have any dietary restrictions that make it difficult to find food while you’re out and about. And, if you were hiking, there’s probably not much food around in the first place. You’ll be able to be out longer if your pets are right at the trailhead in your RV. You might even be able to sit down and have a bite to eat at a bistro with your pets within eyesight! RVing without a toad can mean your pets are closer, and you’ll get back to them sooner. As nice as it is to bring your kitchen along, it may be even nicer to bring your bathroom along. There are some cities where public restrooms are surprisingly scarce (like Seattle). It’s nice to have your bathroom nearby in those situations. So are there any downsides to towing without an RV? Of course there are trade-offs. Remember when we said you never have to break camp if you have a tow vehicle? Well, if you don’t have a toad, you have to break camp and bring the slides and awning in every time you need to go somewhere. If exploring dirt roads is your thing, you can’t do that either. There are certain roads in national parks and national forests that require a 4 x 4 vehicle. A toad is a great way to add 4 x 4 capability to your motorized RVing adventures. 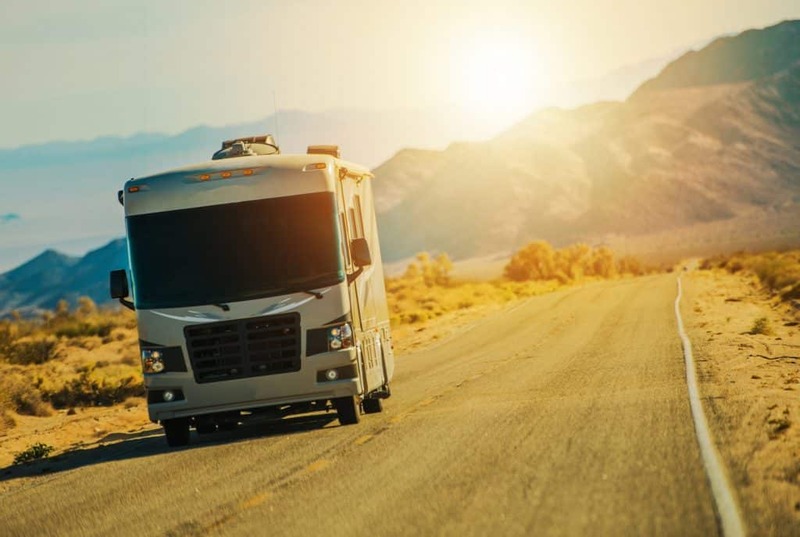 Though they aren’t as many as you may think, some major cities have extremely tight or windy roads that are ill-suited for RVs. 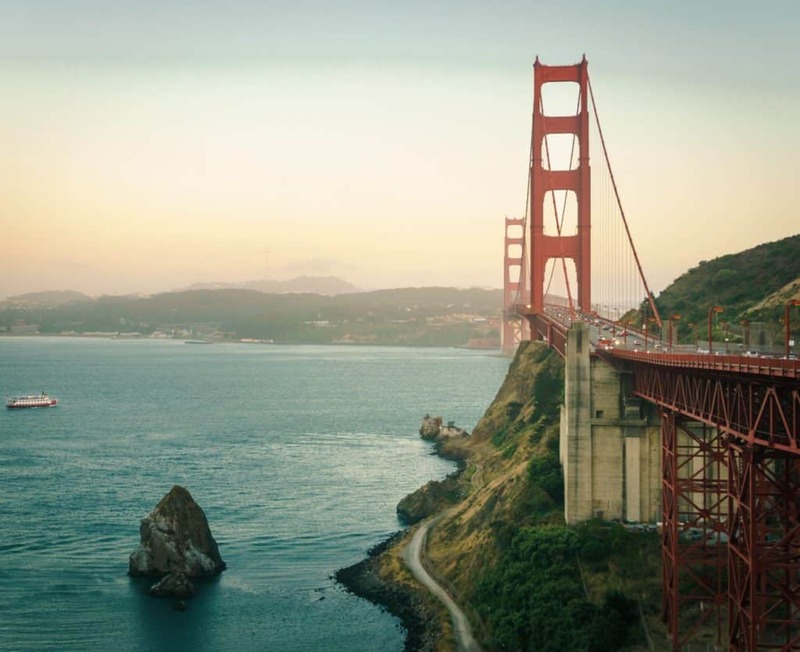 San Francisco is a great example. 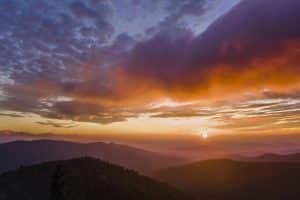 There will also be hikes that might be difficult to get to, especially at some national parks, because not all trailheads have RV parking. There will be shuttles in many of those cases, but shuttles don’t run all year, and they generally only run at peak hours. Some cities have narrow or windy roads that make it hard to drive an RV. How Do I Know If RVing Without a Toad is For Me? 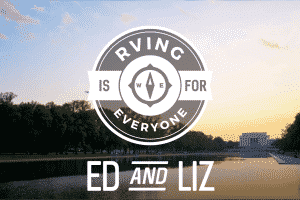 What is my RV travel style? If you have a slower pace of travel, you’ll probably enjoy the convenience of having a tow vehicle. If you’re workamping or snowbirding in one spot, you’ll really enjoy not breaking camp and having your own vehicle to get around in. 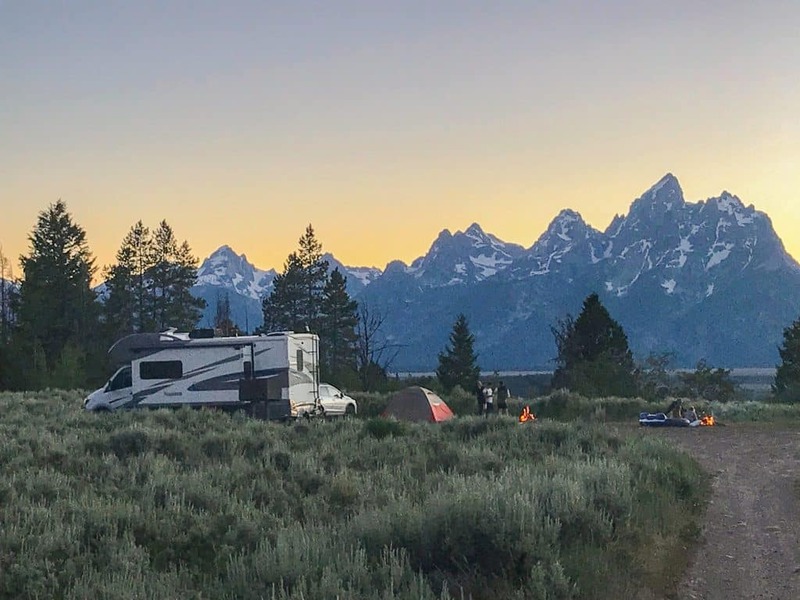 You’ll be parked much more than you’ll be driving, which means you won’t deal much with the inconveniences of driving an RV with a vehicle towed behind it. If you travel at a fast pace, however, you may tire of hitching and unhitching, and you probably break camp often anyway. 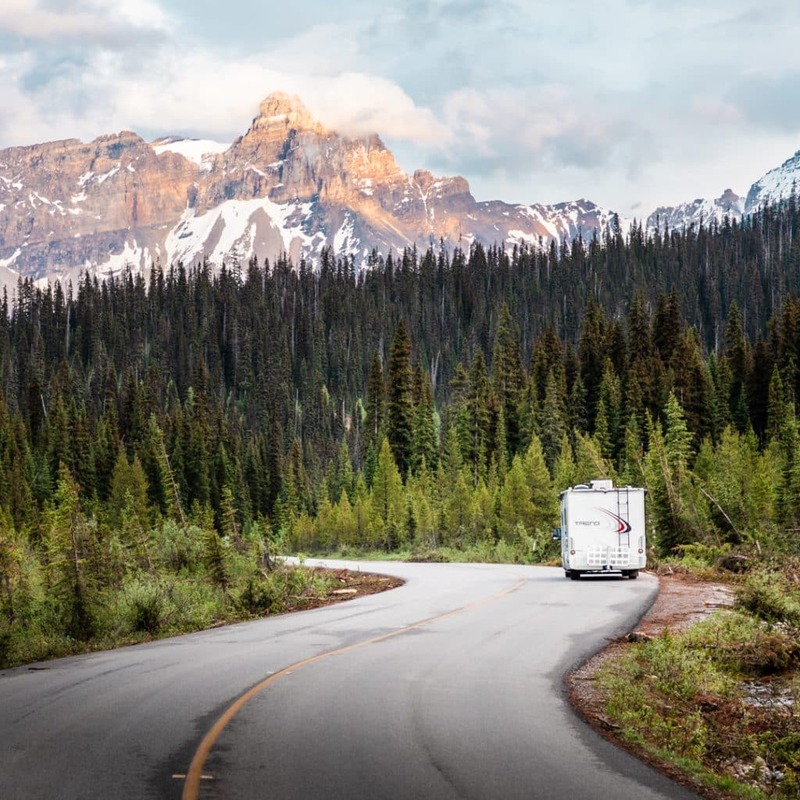 Since you spend more of your time on the road, you’ll benefit less from the conveniences of a toad, and will be affected by the inconveniences of driving an RV with a toad behind it more often. You’ll also likely be more affected by the cost of maintaining a tow vehicle (there is wear and tear that can occur specifically because of towing it) as well as the additional fuel costs due to the extra weight. 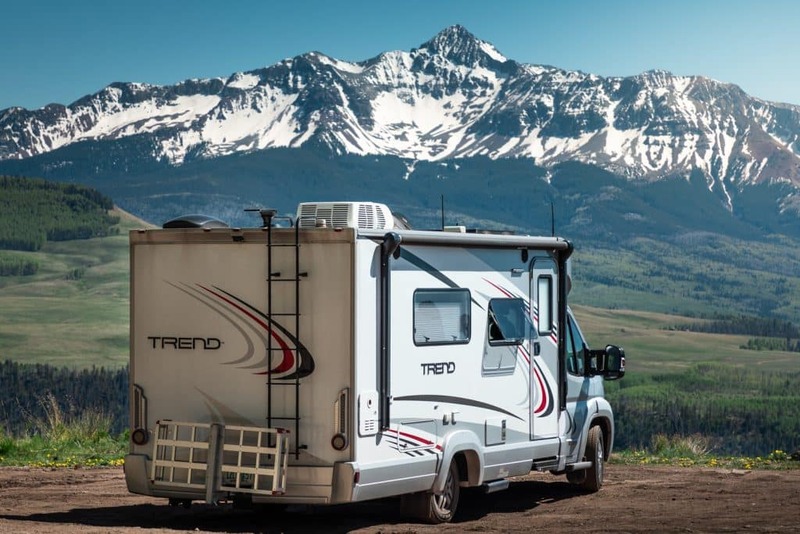 If you RV primarily for football tailgating, races, or concerts, you may find that you don’t need a toad as you might often find yourself camping onsite. What RV do I have? Your RV and what it’s rated to tow will determine if you can tow a vehicle, how it can tow a vehicle, and also which vehicle can be towed. Not only that, but you’ll want to think about if you have a Class A or a Class B RV. If you have a Class A, you may benefit more from a tow vehicle especially the larger the Class A. Longer Class A’s may take up more than 2 parking spaces or have trouble parallel parking on city streets. If you have a Class C, a toad might sacrifice the nimbleness you gained by going with a smaller RV. 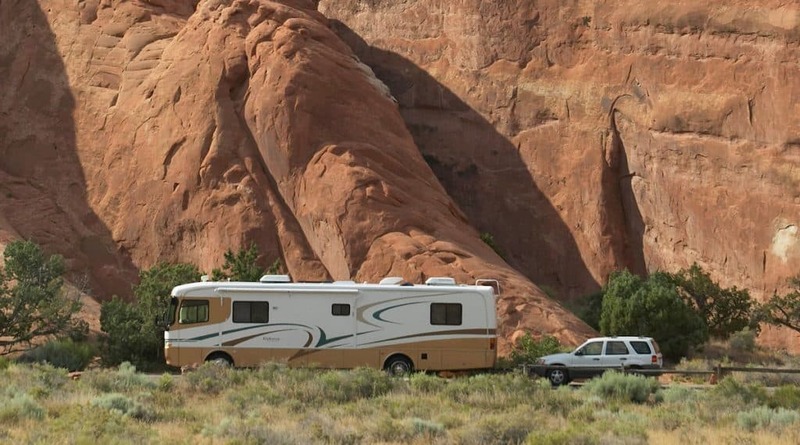 Many Class C RVs can park in just two parking spaces. In some cases even a little less. Many Class C’s can also maneuver quite easily on many city streets and in many national and state parks. How Comfortable Am I Driving My RV? Like most things with RVing there’s not a right answer (unless, of course, your RV isn’t rated to tow a vehicle, then the answer is a very clear NO). It’s more a matter of what’s right for you. 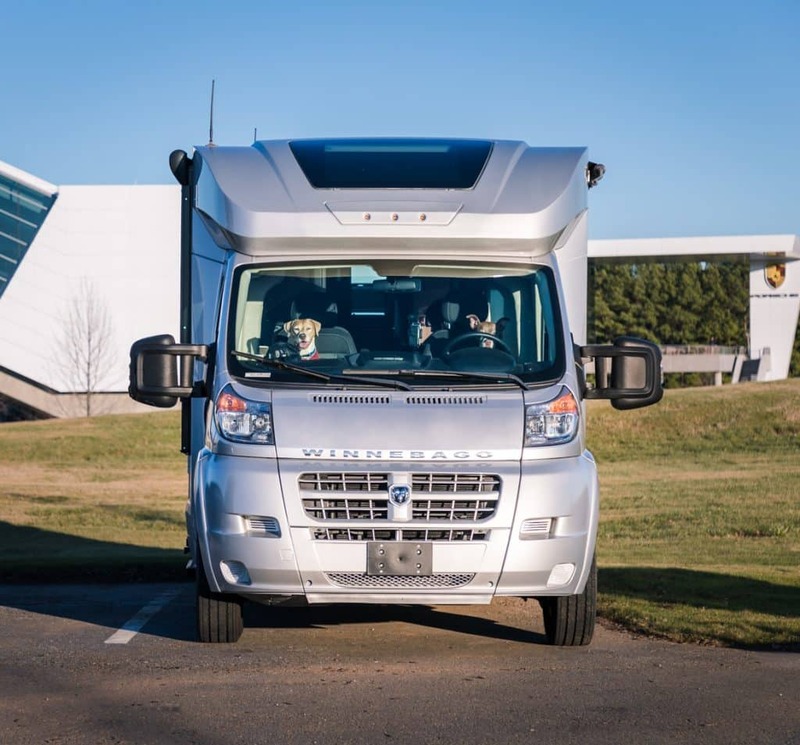 It’s perfectly normal to go through an adjustment period where you’re not as comfortable driving your RV as you will be. If you’re not entirely comfortable driving your RV yet, you can always start RVing without a toad. Down the road you can revisit . 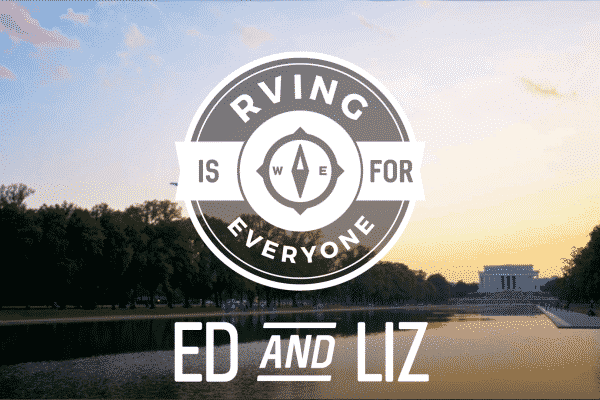 Many people, including full-time RVers, RV without a toad. Depending on your travel style and rig, that might be the right way to go for you. Towing a vehicle definitely adds complexity, but many RVers happily RV with toads. If you’d like to know more about towing, check out Good Sam’s 2018 Guide to Dinghy Towing. 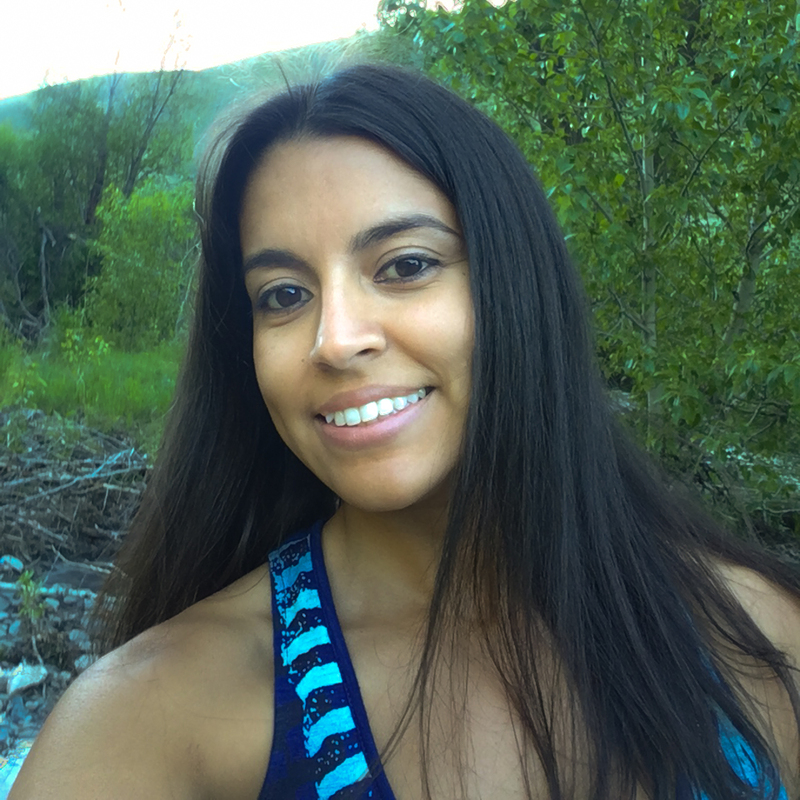 Nadia hit the road full-time in an RV with her husband, Jon, and their 2 dogs. She dreams of traveling the world, creating content that inspires, and hugging a koala bear. She’s been an educator and a marketer for a Fortune 500 company. These days, she works as a content creator and marketing strategist from the road. She writes for various blogs and magazines, also documenting her adventures with Jon at their blog RoamingRemodelers. Until she finds that koala to hug, she’s happy boondocking, visiting indie bookstores along the way, and drinking as much tea as possible. Seriously a sweet girl who wrote this article and very thoughtful. I would like to help you see a bigger picture about why having a toad however.1) Many older folks who live mostly in RV’s need to have a car so they tow one. 2) I would estimate that most of the women traveling with their husbands do not drive the RV or even know how. So in any emergency she needs a car. 3) Sightseeing in many places can only happen from a car. There are many places with restrictions on total length. 4) Places for tourists that do cater to the older crowd will have RV parks near but transportation is not always affordable or guaranteed. 5) Many full time RV’ers will winter over somewhere for 6 months at discounted rates. Can you imagine being without a car and not in a city with public transportation? How will you get your medications? Dental work? Being stuck is not good planning for seniors who go to the doctor, need meds, have usually one driver of the RV and the whole idea of travel was to be free and go places. What you wrote is practical sense for short term trips. In that I totally agree.